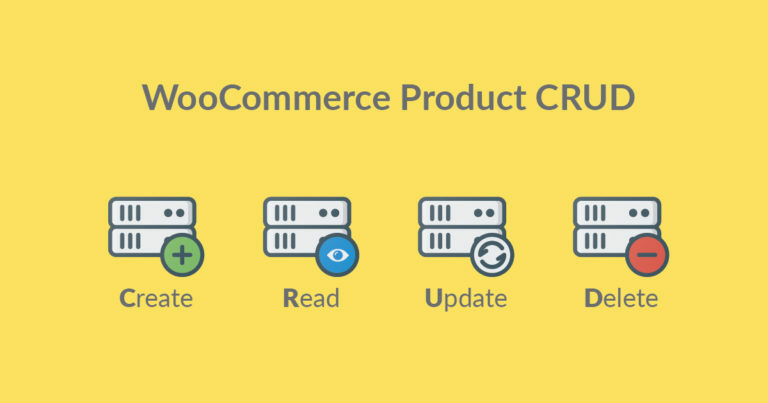 WooCommerce 3.0 had released a new way of creating, updating or deleting a product or an order using CRUD method. In this tutorial, we’ll be learning how to use it to create or update a product. Wondering how to add custom fields to taxonomy admin page, then check out this tutorial, it ‘ll guide you as to how you can achieve this with the simple line of code. 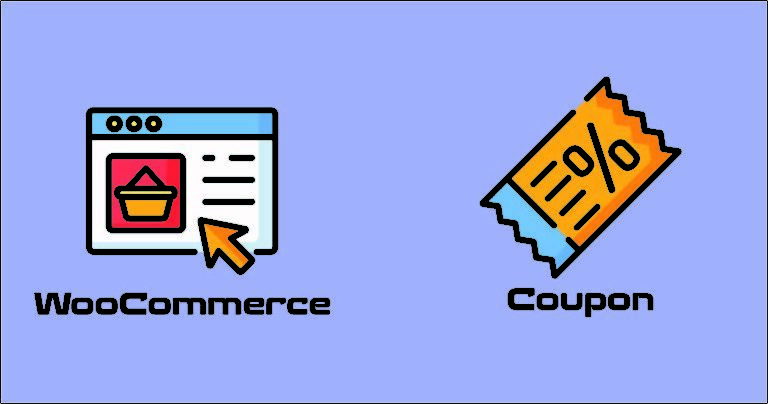 MySQL query to list all the published WooCommerce Coupon. 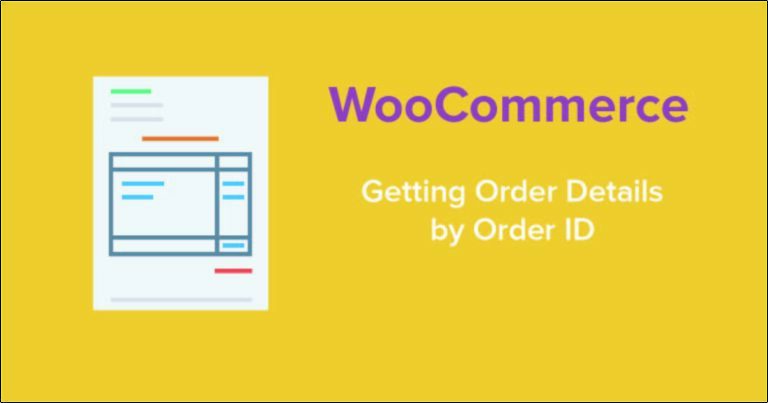 Wondering how to get the WooCommerce full order details by Order ID? Don’t worry in this tutorial I have written one function that will help to get the details in a fraction of a second. Struggling to connect different database in Laravel or want to switch different DB connection dynamically? 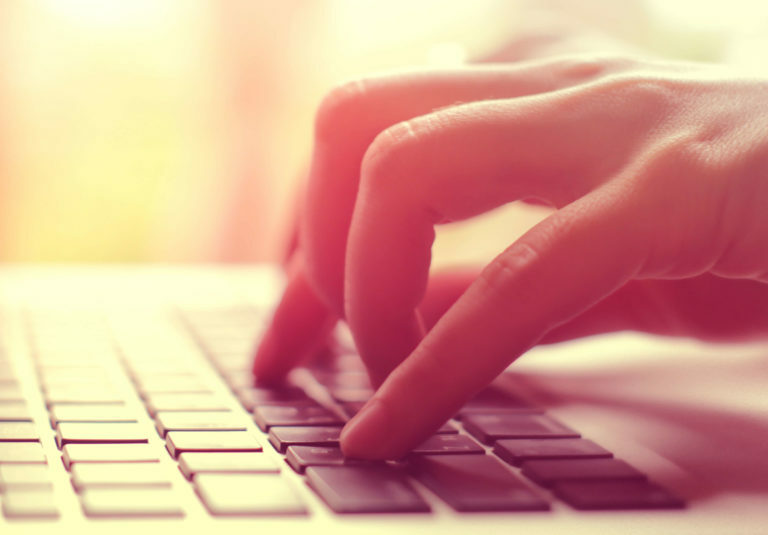 Then this article will solve your query.